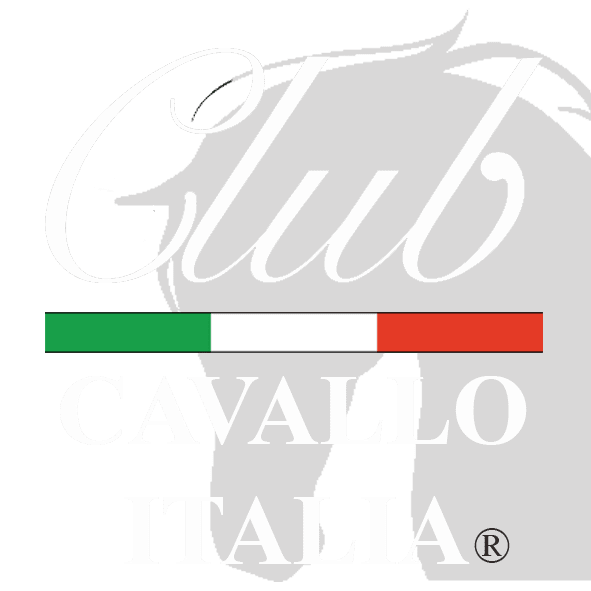 We at Club Cavallo Italia are the true Made in Italy dedicated to horses. This is why we are always looking for the best, for excellence, for exclusive products to offer to our friends and here we tell you how ceramic jewels from our Hand-Painted Jewels Collection are born. Enjoy the reading. All Jewels of our Hand-Painted Jewels Collection are born from an idea of ours and from a drawing, like in the picture below, made by our Italian artist, daughter of art and graduated Master of Art, who works in her characteristic laboratory overlooking the Gulf of Salerno, in the south of Italy, from where it draws inspiration for our jewels, made following the criteria of an ancient art, Vietri ceramics. Now our tip: before continuing to read subscribe to our newsletter here. We will respect your privacy, you will receive our newsletter about the horse and its elegance, our advice on the most elegant places in Italy and you will have immediately a 10% welcome discount for your first purchase in our online shop. Thank you. Thanks again. Now follow us in the discovery of how it is born our Hand-Painted Jewels Collection. All his work is done by hand and starts with a small amount of selected clay that is shaped with the desired shape. These jewels are art, art like the horses in the works of Maestro Marino Marini, which you can admire here. After a long process of work and hand-crafted finishing, each jewel is hand-painted with extreme care and rare skill. When the jewel is finished it is baked in a specific oven for ceramics that arrives at very high temperatures, around 1000 ° and, once cooled, the jewel is ready for our client who will wear it. Now our jewels, a set composed of a necklace and two earrings, are finished. Here they are next to the original drawing. Our earrings worn by Cristina. Important: since the workmanship of each jewel is made by hand, the shape and decoration vary, even if only slightly, from the published images, making each of our jewels unique in the world. A real small, big and precious piece of art to wear that you will have only you all over the world. Our Hand-Painted Jewels Collection is not for sale in stores but you can find it only in our online shop and, being made by hand, each piece of jewelry requires 7 to 12 work days to be ready before being sent to your address in complete safety and against shocks that could cause damage and without shipping costs. Just a moment, please: if you liked this post send the page link to those who will appreciate it, we will be very happy and if you want to write us: customercare@clubcavalloitalia.it We always answer. Thank you again.